Was a bit home sick in the past 2 days till I saw the moon! 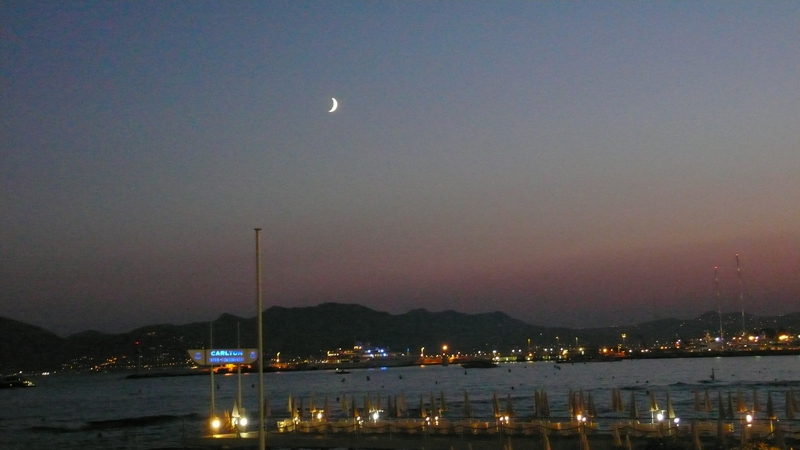 This entry was posted in Ramadhan, Things I Like and tagged Hilal Ramadan, Hilal Ramadan in Cannes by mia0909. Bookmark the permalink. Thank you …. and Ramadan Kareem to you too.